Painting a stainless steel frame isn't as difficult as it might sound. The trick to getting a beautiful finish is to use spray paint so you avoid brush strokes that let the metal show through. Use a quality primer designed for use on metal so the paint adheres and doesn't flake or peel away. 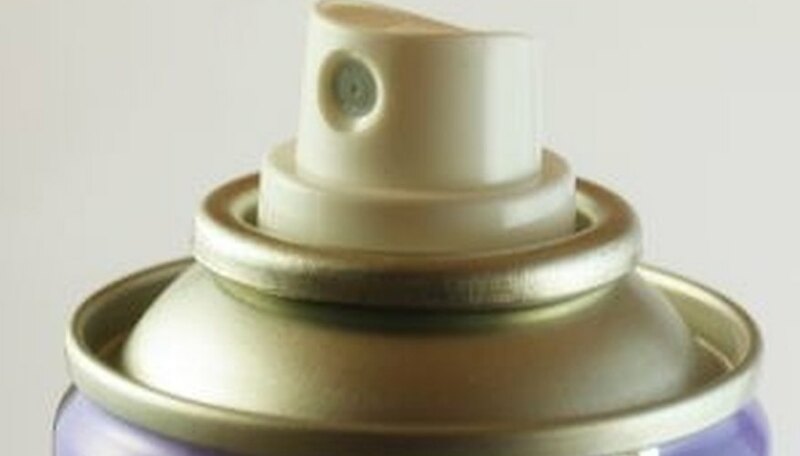 Use spray paint that's designed for use on metal. For the very best finish, choose a spray paint and primer designed for automotive use. Clean the stainless steel frame with window cleaner. Remove all dust, dirt, grease, grime and fingerprints. Tape off any areas that you don't want to paint with painter's tape and old newspapers (or brown paper). Allow for over-spray and cover or tape off any areas where the paint droplets may drift. Shake the primer vigorously for at least 60 seconds. If not properly mixed, it won't adhere to the stainless steel frame as well. Spray a thin coat of primer on the frame, using long strokes about 6 to 8 inches away from the frame. Wait for the primer to dry completely. This could take up to two hours, depending on weather conditions. Shake the spray paint for at least 60 seconds to ensure that it's properly mixed. Spray a thin coat of paint on the frame in the same manner that you sprayed the primer. You may not get complete coverage on the first coat, but that is alright. It's better to apply several thin coats than to end up with a rough or bubbled finish from a thick coat of paint. Wait for the first coat of paint to dry completely (around two hours). Repeat the process to apply as many coats of paint as needed for a smooth finish. Most stainless steel requires about three coats of paint. Remove the tape and paper after the paint is completely dry. Use a razor blade to straighten up any crooked lines if you didn't place the painter's tape in a straight line, or if paint seeps under the tape. Don't paint on a windy day. Dust and debris may get blown onto the wet paint.